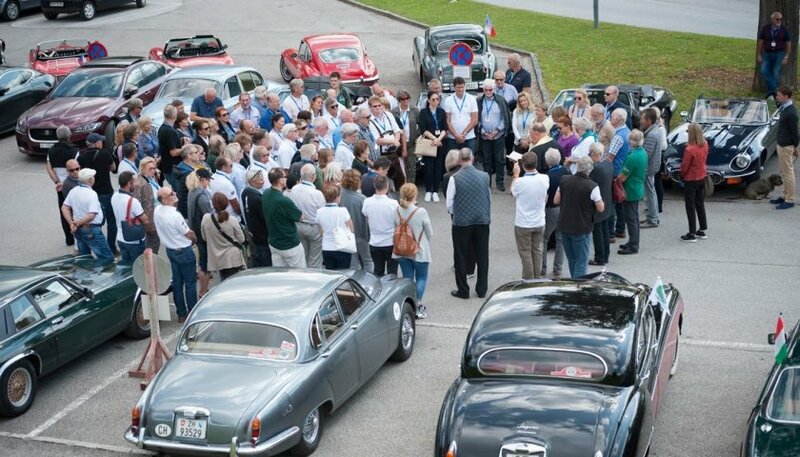 Starting on the 13th September Jaguarclub Austria ( a partnership of JEC-Austria and JDCA) hosted an international Jaguar meeting which was attended by 56 cars from clubs of five Central European countries, namely those of Austria, the Czech Republic, Germany, Hungary and Switzerland. 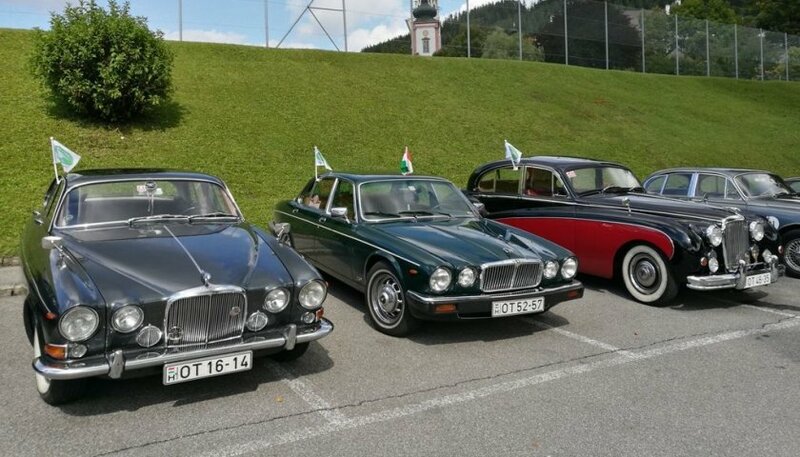 The Hungarian region was represented by 11 Cars, these included; a Mark IX, a 420G, a series 1 XJ6, a series 3 XJ6, and a Double Six. Alongside this were 22 members from our very own international members, making them the third largest group after the Austrians and Czechs. 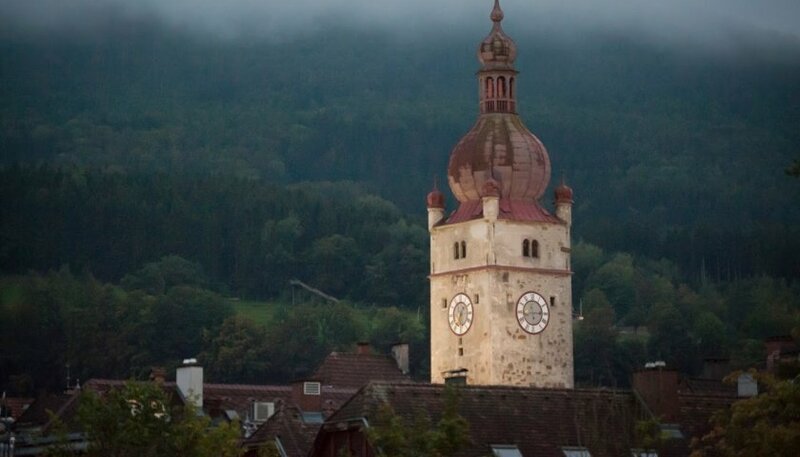 The base of the tour was a hotel in the picturesque town of Waidhofen on the banks of the river Ybbs, where most of the participants spent three nights. 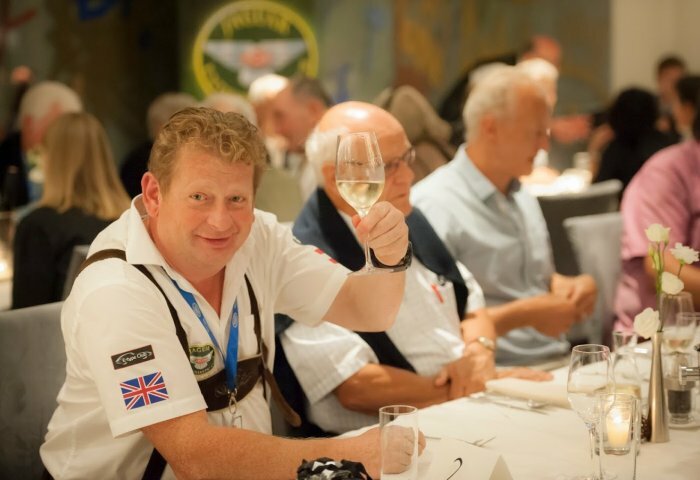 The joint programme began on Thursday 13th of September, where a special dinner, using delicacies of the Austrian cuisine was served. 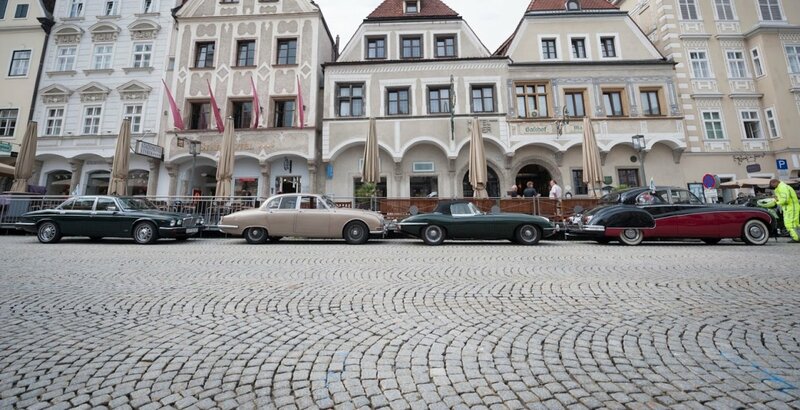 On Friday morning three groups were formed and everyone started the "Eisenstrasse" (“Steel-road”) to Steyr. 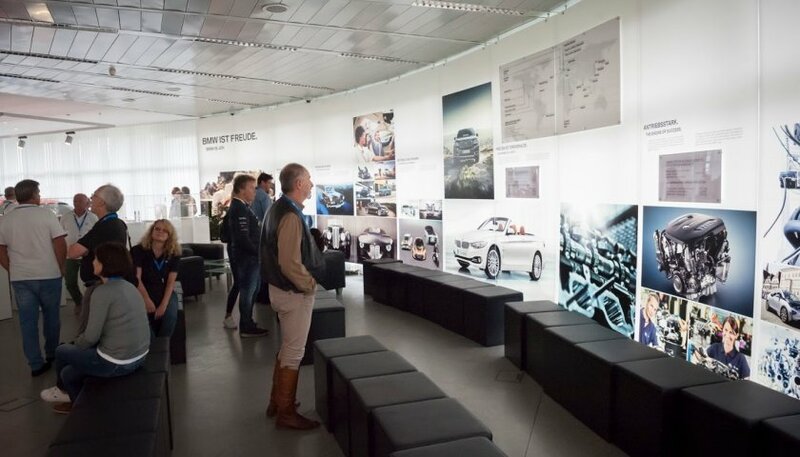 During the tour, the Austrian organisers planned routes not only on the usual routes, but also on some unknown routes which took in some truly breathtaking natural landscapes. The three convoys started on the quarter hour and arrived to Steyr an hour later. 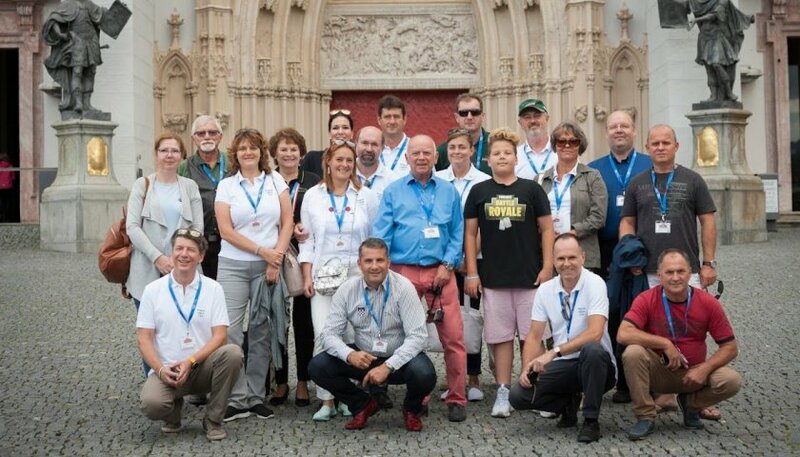 The most fascinating part of the tour for the Hungarian group was on Saturday when we visited Mariazell. Known as the memorial place of the Hungarian Cardinal Archbishop Jozsef Mindszenty who was persecuted by the communist regime and buried in the Basilica as an emigrant in 1975 after his death in Vienna. His grave became a pilgrimage place of anticommunist Hungarians, since he was one of the symbols of the 1956 revolution and war of independence. 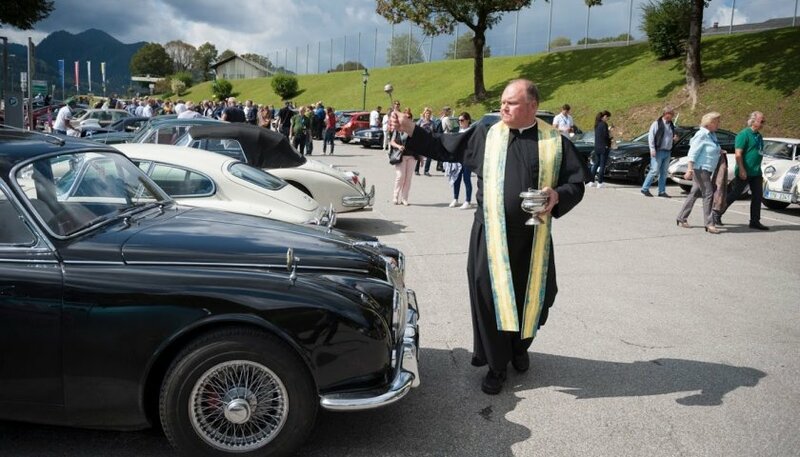 Soon after the arrival of the Jaguars, the religious emanation of Mariazell touched us because the Priest of the Basilica following a special prayer sanctified and blessed our cars and their passengers as well. After these emotional moments we had a great lunch then visited the original fourteenth century pilgrimage church and the city centre. On the road back to the hotel we had a stop where snacks, refreshments and special craft beers waited for the participants. 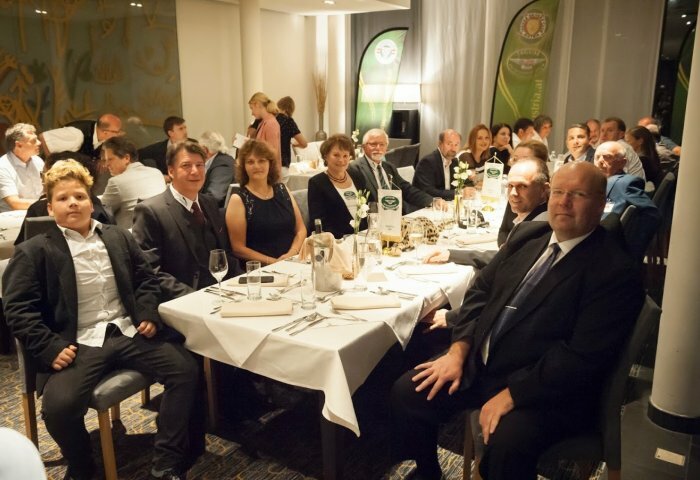 Finally, the gala dinner crowned the programmes in Waidhofen, as there was a great atmosphere and conversations among the ‘sons’ of the five nations. After a fantasic trip we then of course had to head home. 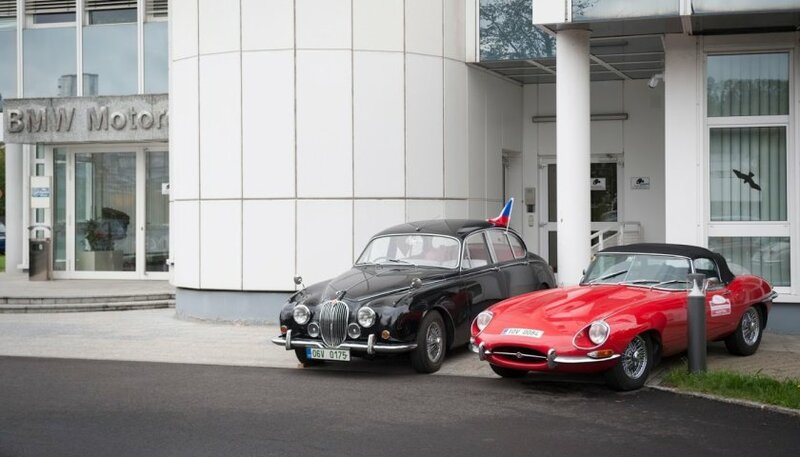 The return journey to Hungary was trouble-free for everyone and our cars. 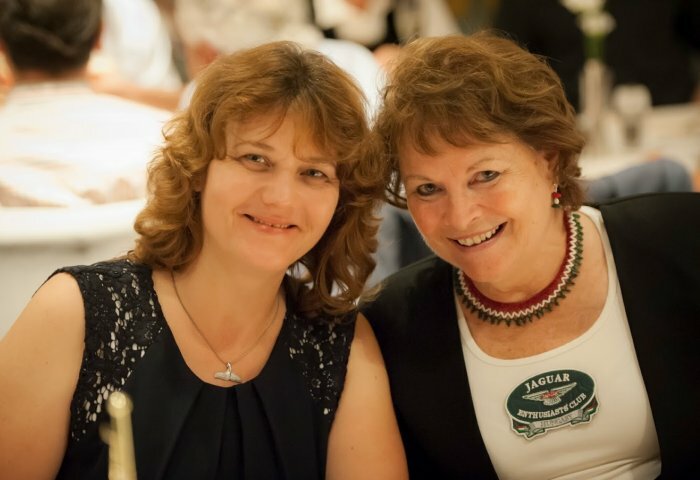 Our idea of international (Central European regional) meetings is now certainly flourishing since Central European JEC associations are organising successful international meetings every year, with more and more countries and participants attending. 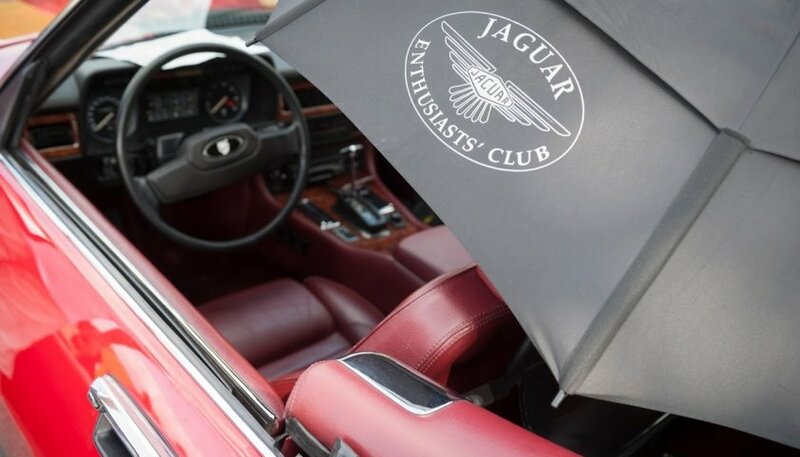 It all helps in allowing us to network with our neighbours and share in enjoying our passion for Jaguar.